I Love Fishing, I Live To Fish, I Fish For a Living. Live bait, dead bait, lures and Fly Fishing Live bait most of the time will be the best option. 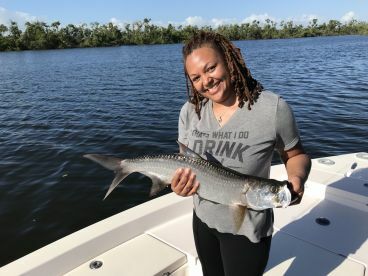 Tarpon bite is hot !! Some of today's action. 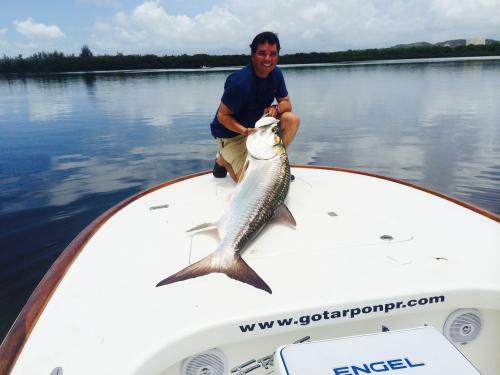 Go Tarpon PR. 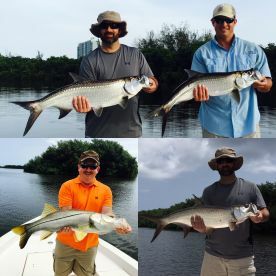 Release 9 Tarpon half day trip, Awesome. Thanks Guys !! It was a good one. 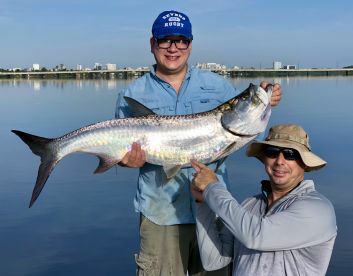 Rafa was very knowledgeable and helpful for first time Tarpon fishing trip for 2 adults who only occasionally fish. He was very aware of the surroundings and knew the biting spot to try. 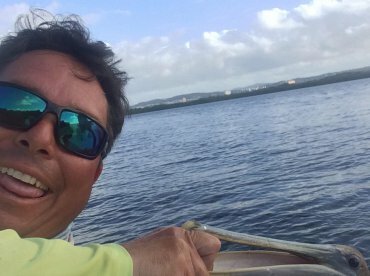 He made our trip to San Juan memorable and we got the best photos!